Is your group planning for a road trip? Austin Charter Services offers luxury motorcoaches for rent to take you on the road in comfort and style. If you have a large group to transport, our motorcoach rental company can make sure you get to your destination quickly with one of our professional drivers. Don’t waste time driving when you can enjoy the company of others in your group while on your bus trip. 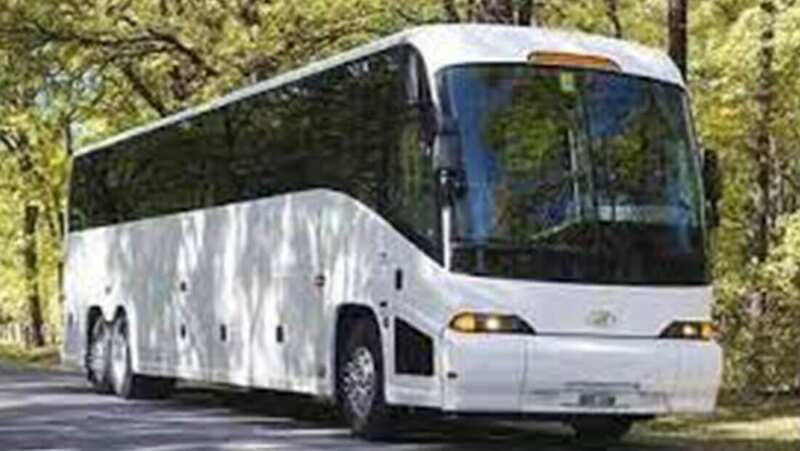 Our motorcoaches are an affordable way to get a small or large group of people to your destination. Flying can be expensive for a big group and caravanning with multiple vehicles can be hard to coordinate and even dangerous for other drivers on the road. Use our safe and reliable motorcoach services for all your travel needs. We’re experts in the travel industry and provide the highest quality customer service we can. We’ve provided transportation services to many different locations around Texas and we work hard to accommodate all of your requests. Every bus trip is different and we like to know all of the details pertaining to your trip ahead of time so there’s no surprises along the way. If you’re interested in one of our coach buses, contact us to learn more and discuss your travel plans.